UPDATE: The Oct 21st/28th seminars are full. 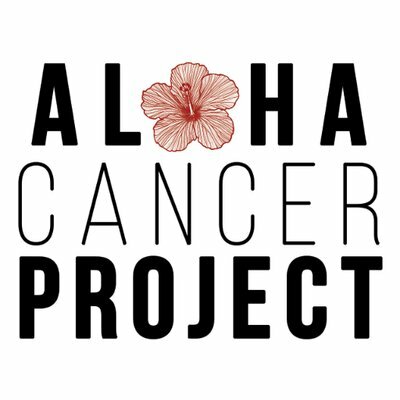 You can still email for waitlist to cw @ alohacancerproject.life and if you already reserved your spot but can’t come just let us know! Stand by for future dates for this one! Aloha it’s Christa. I’m really excited to announce this event we have for you in October. The venue is going to blow you away. It’s just so peaceful and serene. So many people I’ve talked to never even realized there is a beautiful zen dojo in the back of Kalihi valley! Since meeting one of the instructors and checking it out in June I’ve been up there just about every single weekday morning for the sunrise zazan meditation. You don’t have to be any specific race or religion to come. They welcome anyone. After a few months I am feeling more calm, clear, and focused. The morning routine of driving back on that beautiful windy road with the trees hanging over to sit and clear everything away from my mind and be still is now a wonderful habit. I love starting my day so early and already having a bit of a jump start before 7 AM. The instructors are also very excited, and we will be getting some extremely valuable ideas and practices to apply to our lives. This will happen on one of Hawai’i’s sacred Manama (one of four spiritual “mountains” of Hawai’i)! It is strongly recommend that you attend both the first event on Saturday October 21st and the second on Saturday October 28th. You will have the week between to reflect and put the instructions in to practice. If you can only make one that’s ok too, but we suggest both for the full Zen approach. Reservations are required as space is limited. Donate what you can to attend. Event is open to all: cancer patients, caregivers, or anyone with a serious illness needing some guidance. Parking is available. No shorts or tank tops, wear loose fitting pants. Bring your hydroflask. May I reserve 2 spots? I just saw the article in the Midweek last night even though my wife saw the flyer at the Cancer Center of Hawaii a couple of days ago while waiting for me during my treatment. If you are filled by now, please put me and my wife on a standby list or for a future presentation.